Enjoy softer, smoother skin with the Clarisonic Mia FIT. 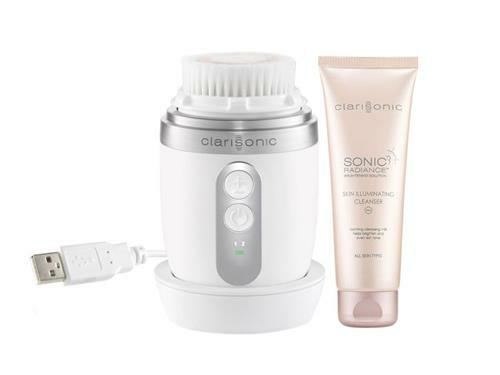 The Clarisonic Mia FIT gives you the confidence that comes with healthy-looking skin. With its two speed settings, Delicate and PowerCleanse, this waterproof, freestanding device is clinically proven to clean skin six times better than hands alone. A preprogrammed, one-minute pulsing T-Timer guides you to move the device around your face, ensuring a consistent and effective cleanse each and every time. Give your skin the perfect cleanse with Clarisonic Mia FIT.The waterproof, freestanding device comes complete with an international USB-enabled charging cradle, a Radiance Brush Head and a Clarisonic Skin Illuminating Cleanser. 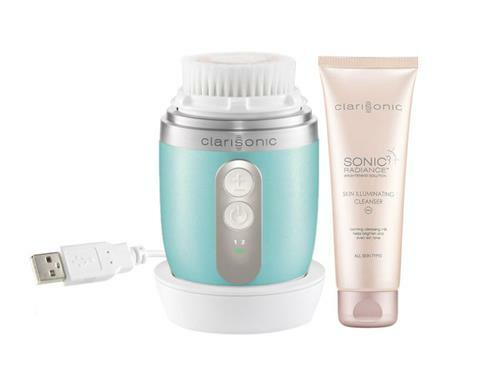 Kit includes Clarisonic Mia FIT device, international USB-enabled charging cradle, one Radiance Brush Head, one Clarisonic Skin Illuminating Cleanser (1 oz) and a two-year manufacturer's warranty. 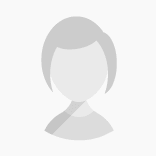 Tell us your thoughts about Clarisonic Mia FIT and receive 50 rewards points!